Wilmington, M.A., (April 2, 2019) – Parterre Flooring Systems, a leader in luxury vinyl flooring and surfaces, announces the promotion of Chris Dormody to the company’s sales team. Dormody, a part of the Parterre Flooring team since 2016, has eagerly taken on the new position of New England Sales Representative. With Dormody’s past sales and flooring experience, previously working as the company’s Inbound Sales Specialist, he will assist Parterre in developing new relationships within New England’s architect and designer community. 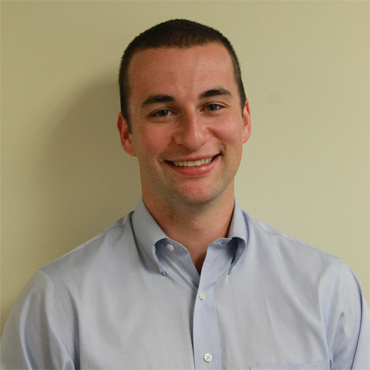 "We are excited to have Chris join the Parterre sales team for the New England area. His experience heading inside sales for Parterre for the last two years gives him a unique perspective on our products and customers, which will be extremely valuable as we grow the Boston-area market,“ said Ralph Grogan, CEO, Parterre Flooring Systems. "Chris worked at our Wilmington, MA headquarters supporting our sales team and their customers. He leapt at the opportunity to go on the road, and will do a great job for us in our home market,” adds John Bonney, East Coast Regional Vice President. Prior to taking on the New England Sales Representative role, Dormody successfully built and implemented a structure to handle inbound marketing leads while assisting the Parterre sales team to track and close projects, predict sales and prospect new business. Bridging the gap between the marketing team and sales managers, he successfully helped streamline Parterre’s digital strategy by working directly with customers and facilitating next steps with qualified leads. 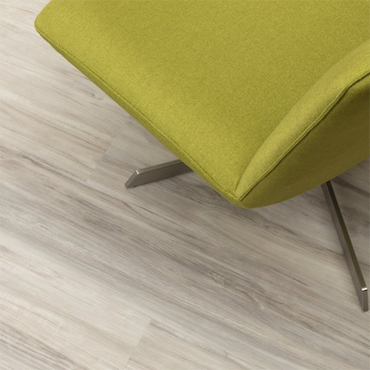 Parterre Flooring Systems is a leading manufacturer of commercial vinyl flooring and surfaces in North America. In business since 1991, the company offers a broad selection of luxury vinyl tile, plank, and resilient sheet products that authentically replicate the beauty of nature in wood and stone colors and designs as well as metallic surfaces and other unique finishes. Expect greater resilience, easier maintenance and better durability with the superior performance of vinyl. Parterre flooring and surface products are recyclable, environmentally safe, and easily installed. Parterre is headquartered in Wilmington, M.A. For more information, call 888.338.1029 or visit Parterre online at www.parterreflooring.com.